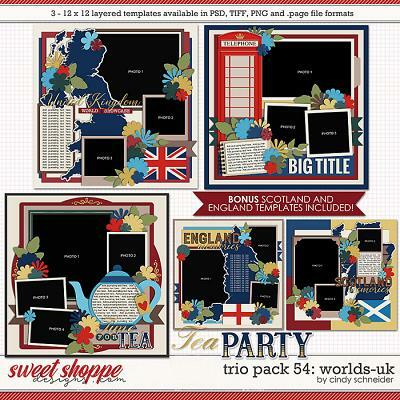 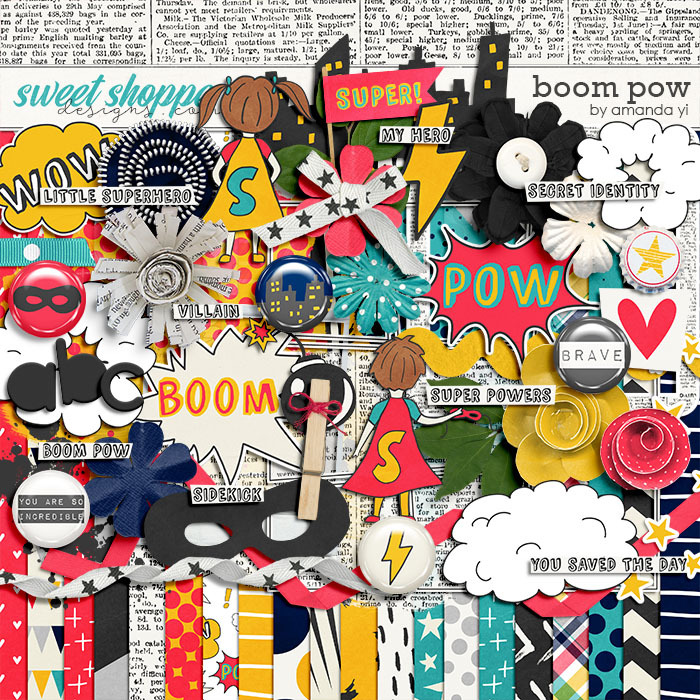 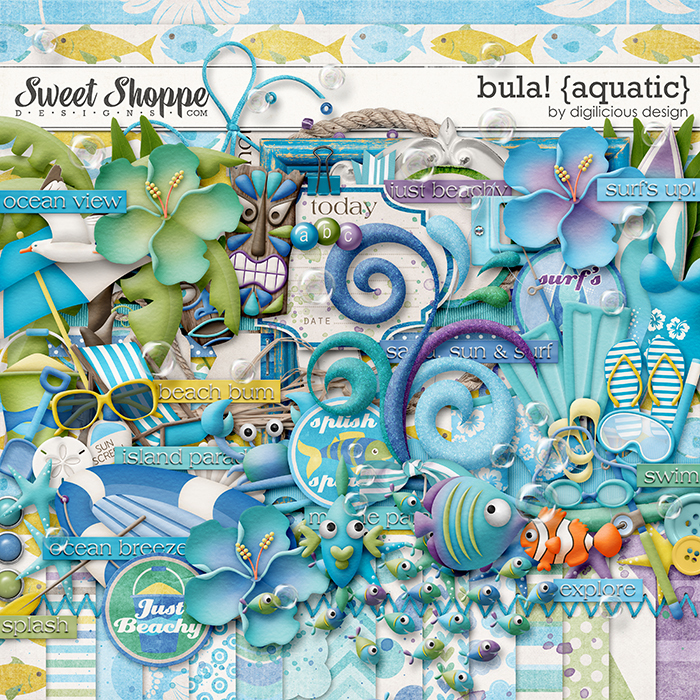 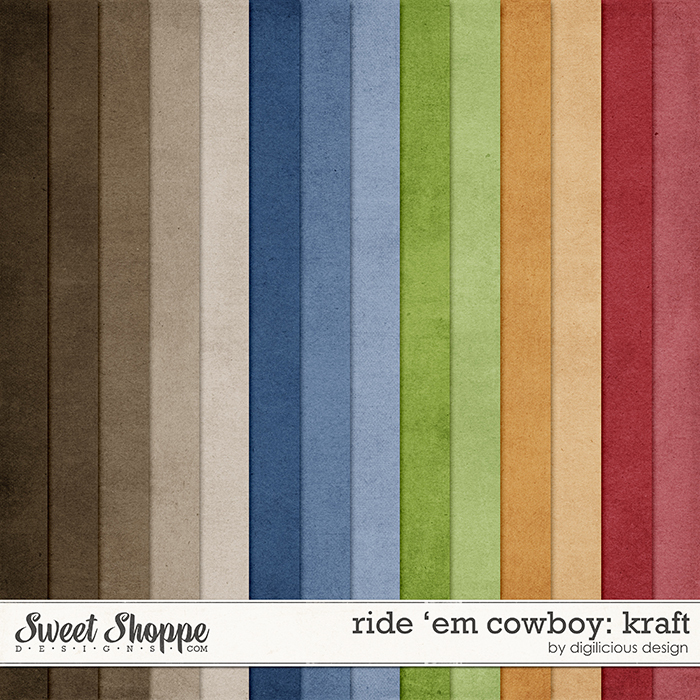 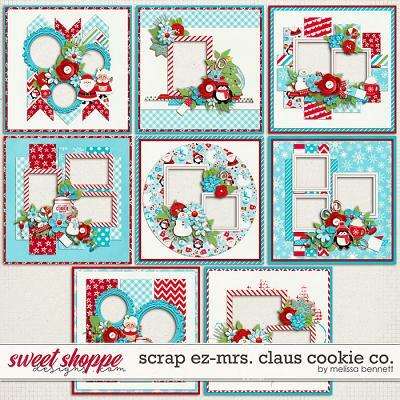 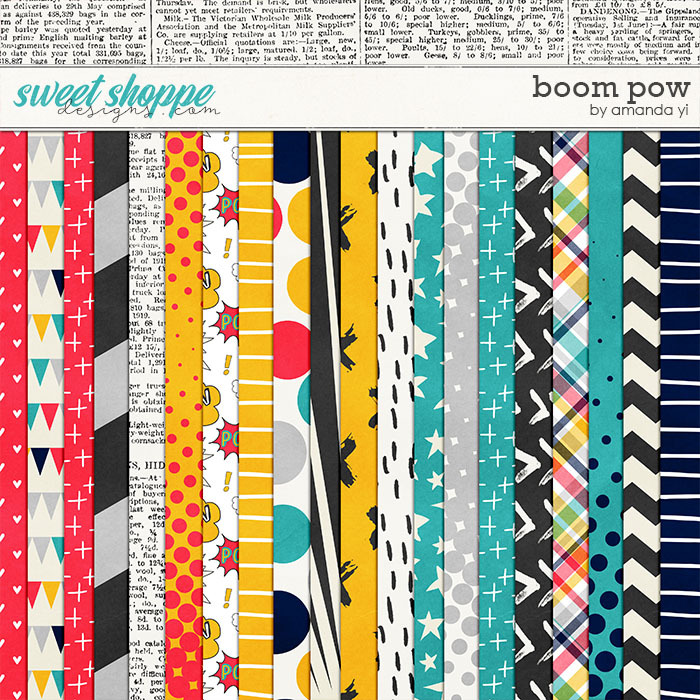 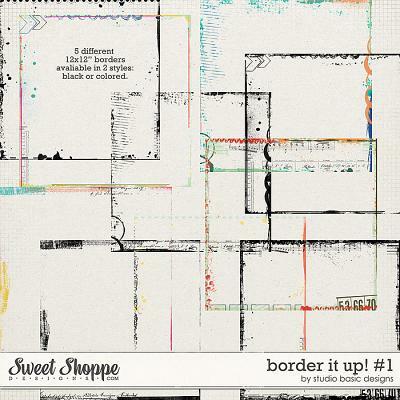 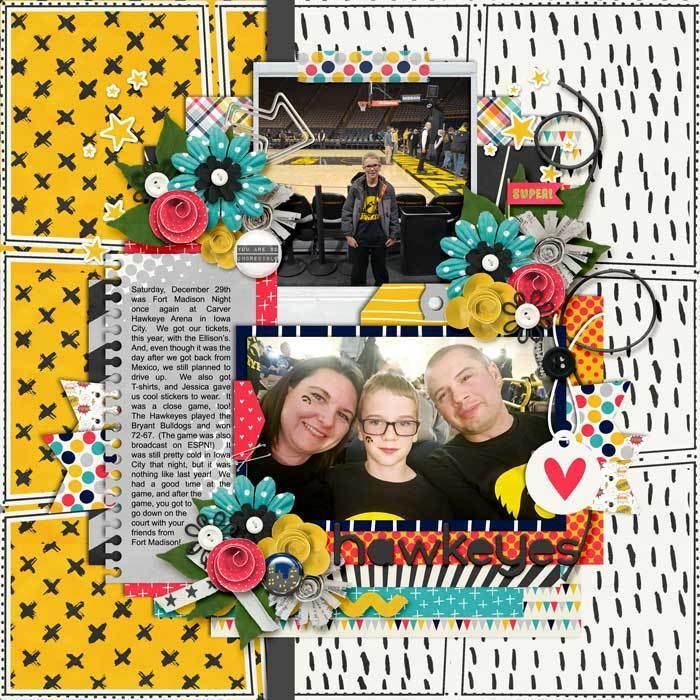 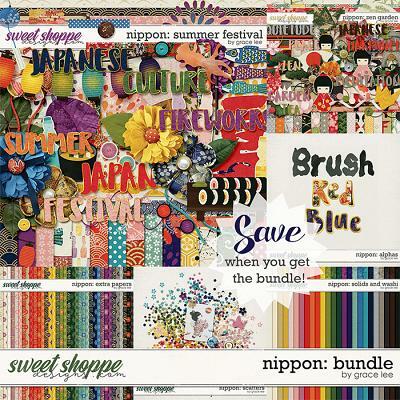 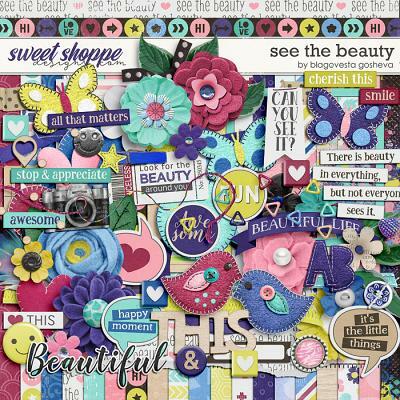 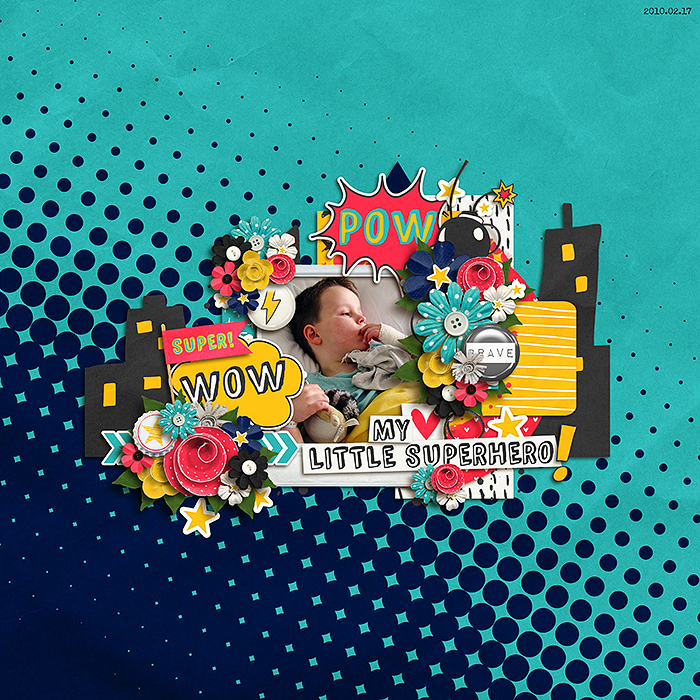 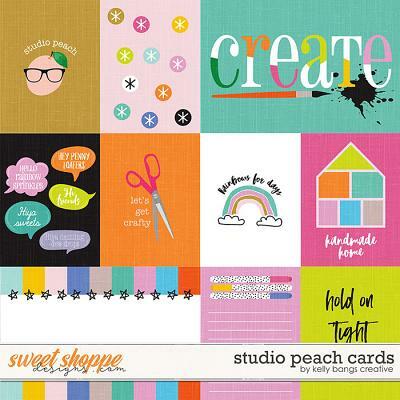 A digital scrapbooking collection by Amanda Yi, Boom Pow, is here to save the day! 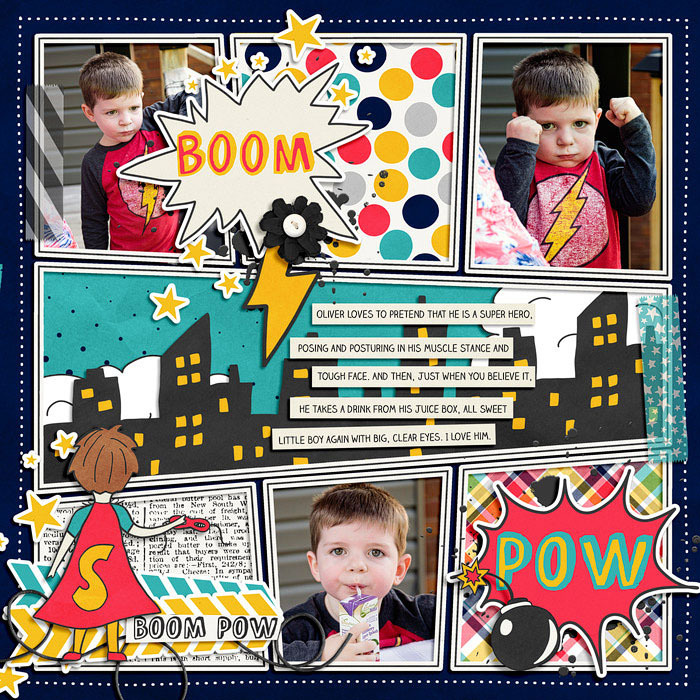 So pull out your scrapbooking super powers and document super hero fun with this spectacular collection of your favorite comic book icons and word clouds. 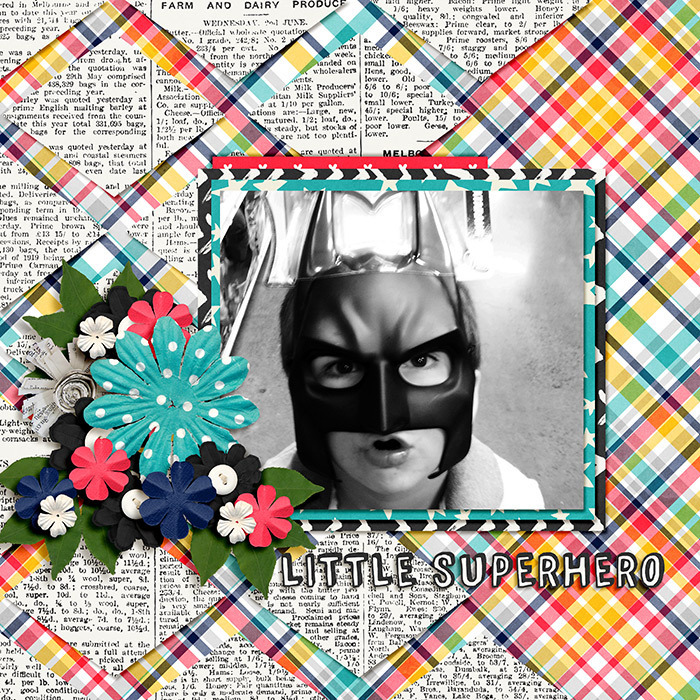 Great for layouts of theme parks, movies, reading or just showcasing the favorite super boy or girl in your life.